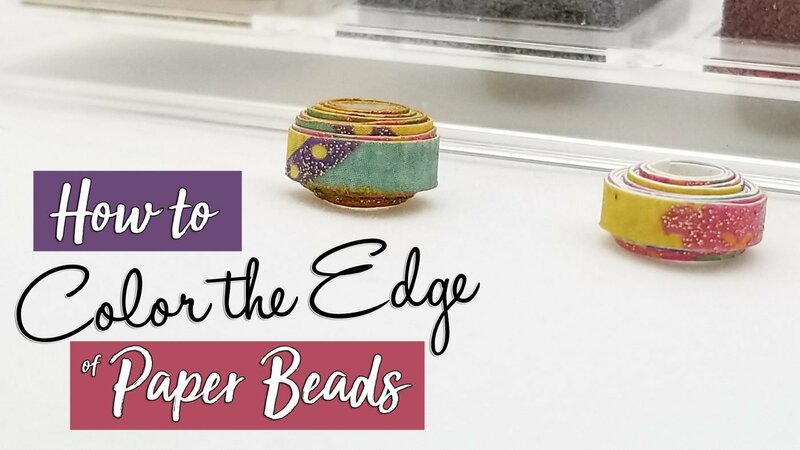 Today I’m going to show you how to beat one of the most annoying issues of making paper beads. White Edges. You know what I mean. You find the most beautiful patterned paper and you KNOW it’s going to make the most amazing paper bead ever. And then you realize the paper has a white core and the edges of your bead are going to look horrible. I’ve got the solution! Some of the best patterned papers out there are made with a process where the colored surface of the paper is printed or otherwise applied onto a white sheet of paper. With a lot of papercrafts, that doesn’t matter because you don’t really see the edge. But with paper beads, the edge is completely exposed like this. It can ruin the look of the bead. I’ve tried a lot of methods for coloring that white edge but this one method creates the most polished finished look so far. My secret to beating the white edge is metallic ink pads. 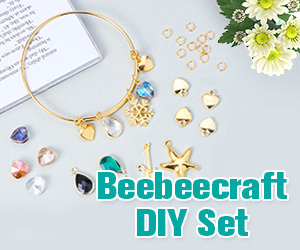 Watch the video to learn how! 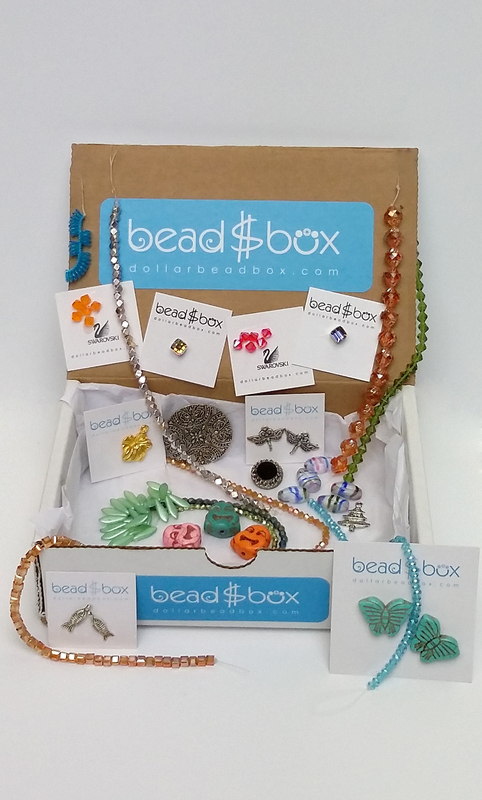 This entry was posted in Paper Bead Rolling. Bookmark the permalink. Chellejon is a family-owned business in North Carolina. If you have any questions, please contact us via the website. 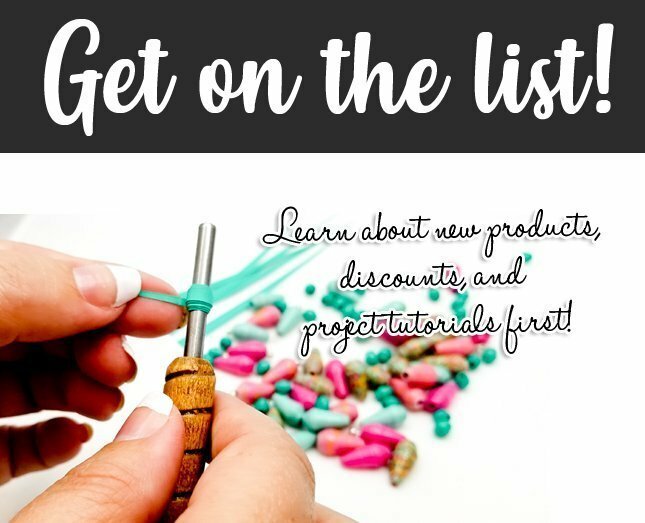 Be the first to know about new products, discounts and paper bead tutorials.